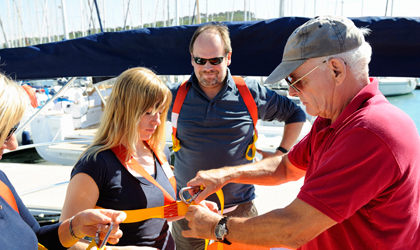 A comprehensive series of checklists on DiscoverBoating.ca will give you a good understanding of what needs to be done to take care of your boat and engine over the course of a year. 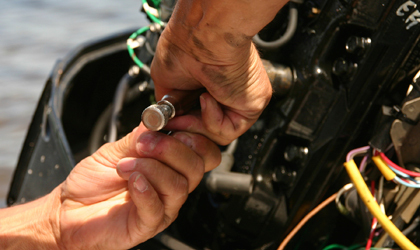 Choosing the right engine for your boat will depend on the activities you want enjoy. 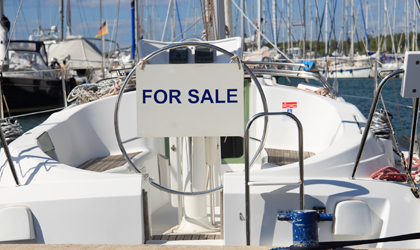 Before you decide on boat size or cost, the most important thing you can do is be sure to buy the right boat type for you and your needs. 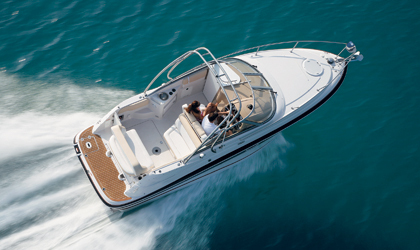 One of the great mysteries of boating is wondering what lurks beneath the waves—more specifically, how deep is the water, where are the submerged rocks, and where are the fish? You don’t need a lot of equipment to begin fishing. In fact, it’s a good idea to begin with basic, simple tackle. So here are the basics.